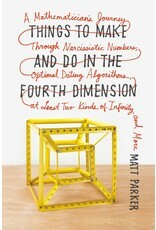 A revolutionary book from the stand-up mathematician that makes math fun again now in paperback! 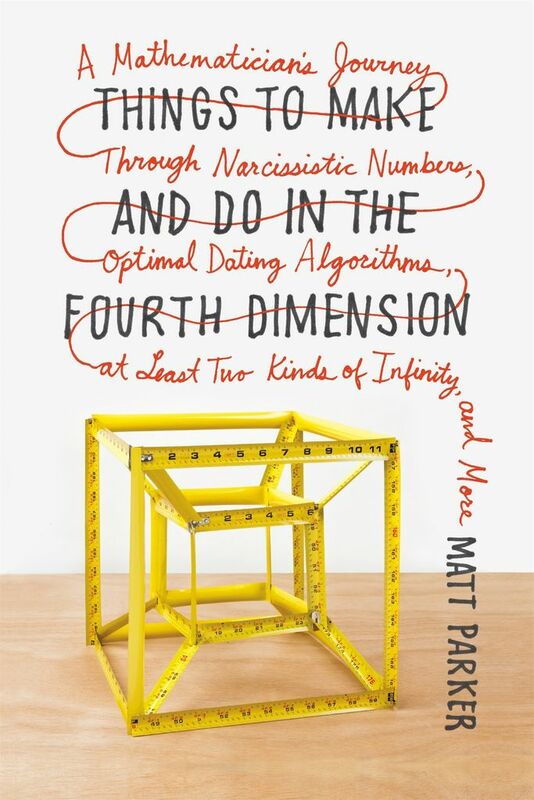 Math is boring, says the mathematician and comedian Matt Parker. Part of the problem may be the way the subject is taught, but it's also true that we all, to a greater or lesser extent, find math difficult and counterintuitive. This counterintuitiveness is actually part of the point, argues Parker: the extraordinary thing about math is that it allows us to access logic and ideas beyond what our brains can instinctively do through its logical tools we are able to reach beyond our innate abilities and grasp more and more abstract concepts.